Lululemon sought to create a digital transformational experience that benefits physical and mental wellbeing. 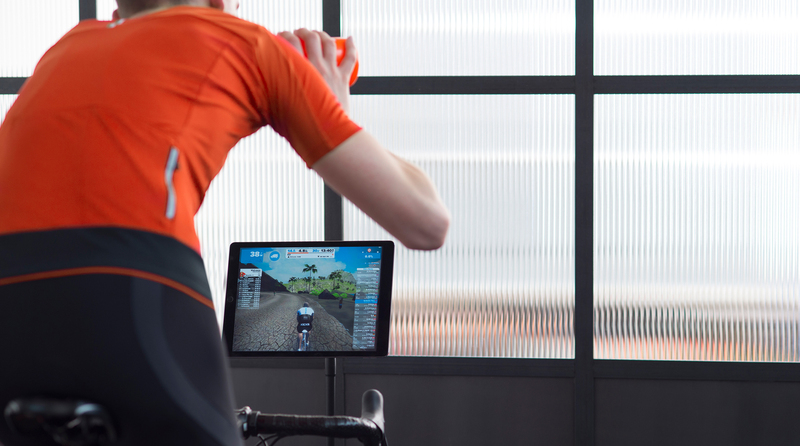 The brand partnered with Strava to inspire a global community as well as reach new customers. Lululemon helps guests live their lives to their fullest potential. 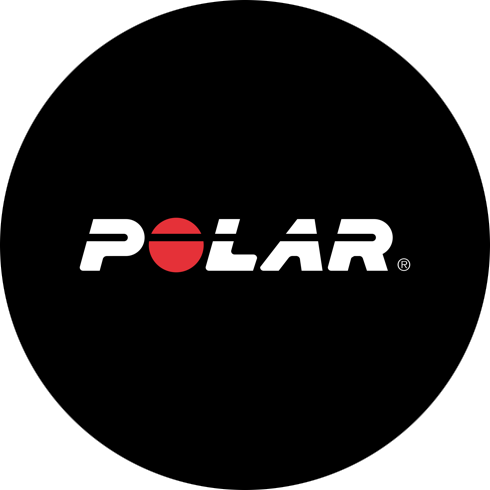 The Vancouver-based brand designs apparel for yoga, running, cycling, training and most other sweaty pursuits for women and men. 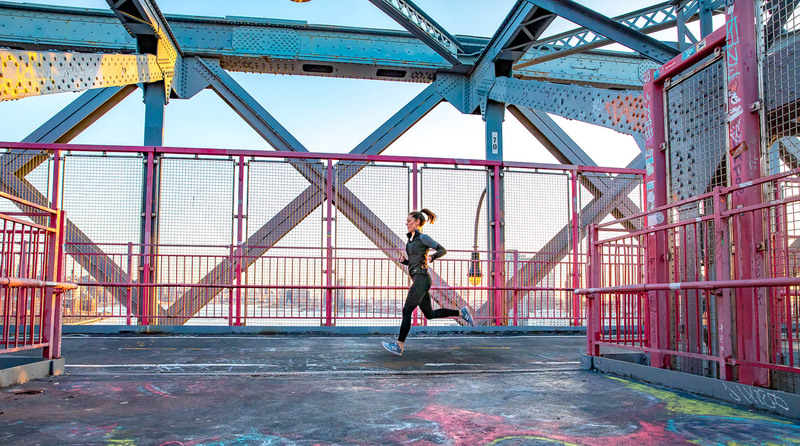 Lululemon employed a multi-pronged strategy to achieve success with Strava. They built a community on the platform, inspired hundreds of thousands of athletes through global challenges and Ghost Races, and in the process unlocked the potential of their local run ambassadors and store teams. The team began by organically building its global run free club on Strava and getting the word out through its other social channels. Lululemon also created local Strava clubs in cities with brick and mortar stores, which combine to include more than 60,000 athletes. 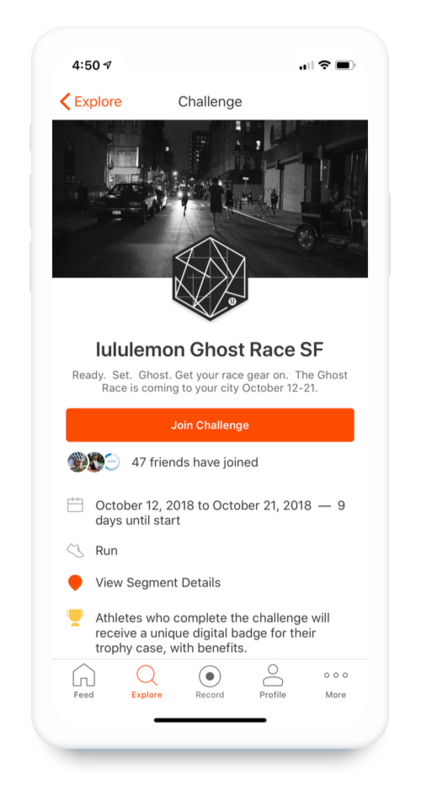 Since 2016, Lululemon has hosted The Ghost Race on Strava. Unlike traditional races with a distinct starting time and location, Ghost Race participants can complete the 8 km course in their city at any time, day or night. 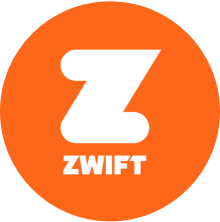 The live results are tracked on Strava and athletes can run the course many times as they please over the 1-2 week race window to improve their overall standing. The event was a hit with athletes and helped Lululemon double the size of their global run free club during the October 2017 edition. Both the challenges and Ghost Races built awareness for lululemon globally and locally. 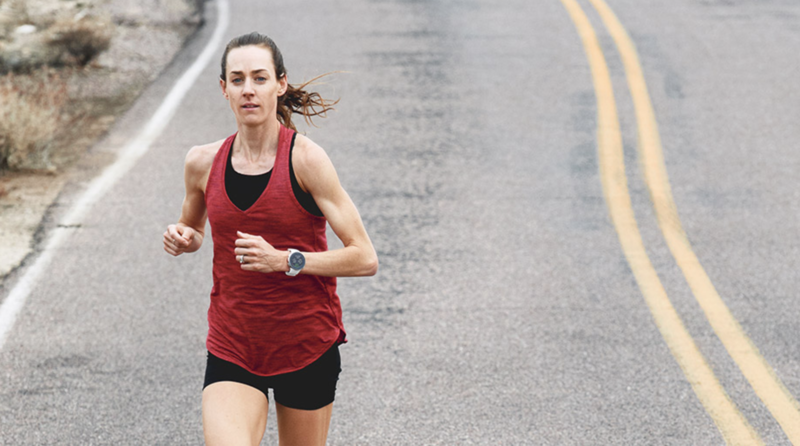 Heard notes, “The magic is connecting our run community with Strava athletes and back to our store network.” Lululemon employees have significant autonomy over individual retail locations, which was a key factor in the success of these initiatives. The challenge and Ghost Race enabled local teams and run ambassadors to drive traffic to stores for group runs so that people could strive for their goals together. Athletes who completed the 40 | 80 Challenge were awarded with a 25% discount off a full-price purchase. Although the prize could be redeemed online, athletes were encouraged to use their reward in person at a local store. Overall, the challenge is the largest event lululemon has organized to date and resulted in a 10x return for the brand.